Maddie, Max, and Theo Mattigan know everything now. 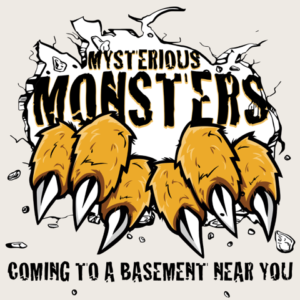 They’ve solved the mystery of their Monsters’ history, and even of their own. But Happily Ever After doesn’t seem to be how their story was meant to end. There’s an evil creature out there, more mysterious and monstrous than anything they could imagine. And it’s coming for them. This time, the hunters have become the hunted.